Some people struggle with stubborn belly fat. They may be able to reduce fat everywhere else, but that stubborn belly fat, sometimes referred to as a spare tire, simply won’t go away. Recent studies have shown that eating foods that contain monounsaturated fatty acids along with a healthy reduced calorie diet actually targets that hard to lose belly fat. In addition, consuming fiber gives you a long lasting, satisfied feeling that helps control appetite. So, if you have cut calories and introduced exercise to your lifestyle and are still struggling with losing that fat around your midsection, you may want to consider adding the following 14 foods to your diet to help disintegrate that stubborn belly fat. Choose unsalted varieties when introducing nuts to your daily diet. Don’t overindulge. Eating too many nuts will negate the fat burning properties of the nuts. 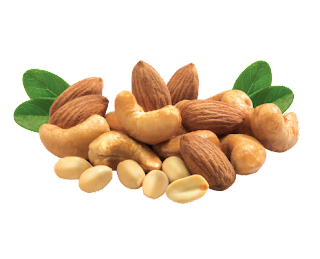 Snack on a handful of nuts, sprinkle into a salad, or create your own home made trail mix. This food is a wonderful source of monounsaturated fats as well as fiber, so you’re getting a double benefit from this food. Most people think of guacamole and chips when they think of avocado. Why not add a slice of avocado to your sandwich? Or use guacamole as a dip for fresh vegetables instead of chips? Don’t go overboard with this food however, or it may diminish the purpose. No more than a half cup daily is plenty. 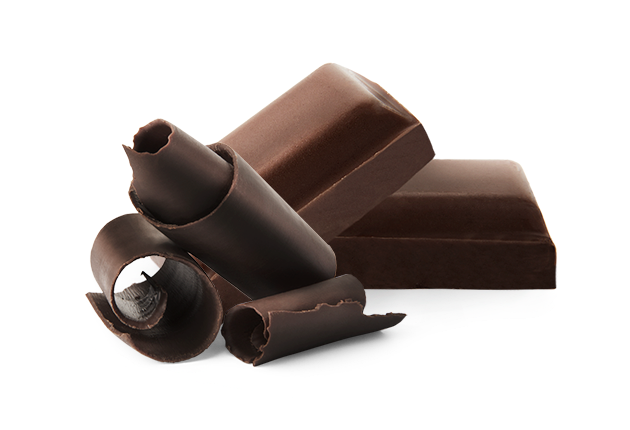 Dark chocolate contains antioxidants which can help boost metabolism when eaten in small amounts. In addition, consuming dark chocolate helps dieters by providing an outlet for that sweet tooth and almost feels like they are getting a “cheat” in their diets, without the sabotaging effects of a high calorie dessert. Avoid chocolate bars with high amounts of sugar. Why not melt a little dark chocolate and sprinkle over strawberries for a delicious, low calorie and healthy snack or dessert option? Rich in Omega-3 fatty acids, flaxseed is a beneficial boost to losing stubborn belly fat as well as being heart healthy and may even offer some protection against Alzheimer’s. 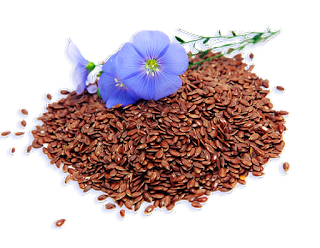 It’s easy to incorporate flaxseed into your diet. Simply sprinkle a tablespoon over your salad, in your oatmeal, yogurt, or blend into a homemade smoothie. 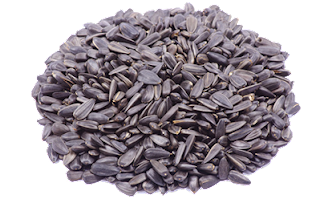 As a side note, flaxseed can also be used to prevent constipation, so add it in small amounts if it is not already part of your regular diet to prevent any unwanted digestive issues. Please note, I am not referring to the sugar laden name brand peanut butters. 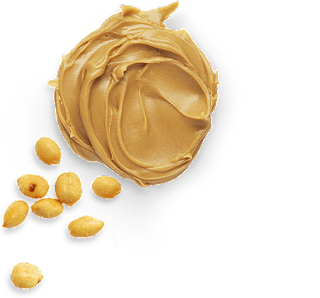 Look for 100% all natural peanut butter. This means you will likely have to stir it before use as the oils tend to separate in the jar. Do not fret, this is normal. It is the chemical additives that are not good for you in brand name peanut butter that prevent this from happening. While all natural peanut butter is a great food to add in moderation, please remember, moderation is the key word. 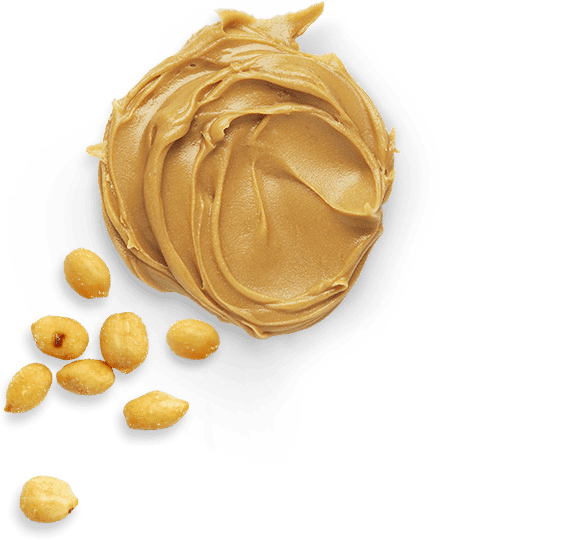 Peanut butter contains a lot of calories so overconsumption may lead to weight gain. 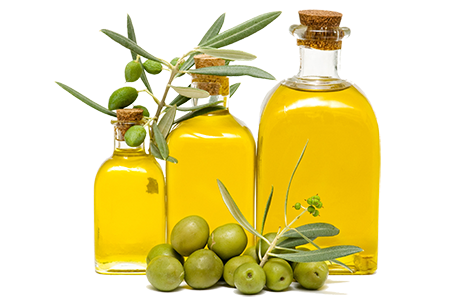 Use in recipes that call for oil. Use olive oil mixed with vinegar and herbs to make a great salad dressing. Just like with nuts, choose sunflower seeds without added salt. You can sprinkle these over salads or eat plain. Mix them with nuts, bits of dark chocolate, and raisins for homemade trail mix. Eating oatmeal in the morning helps you to feel fuller for a long time which may prevent unhealthy snacking urges. Steer clear from instant flavored packets of oatmeal. Choose old fashioned oatmeal instead. 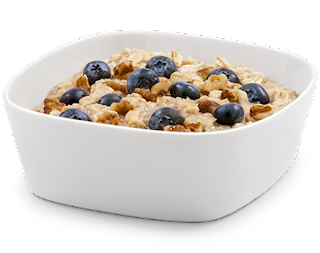 Avoid the desire to load your oatmeal up with sugars, honey, or syrup. Why not add real, all natural berries to your oatmeal for flavor enhancement instead? Stick to berries in their natural state. Avoid jellies and jams as they tend to have added sugars. If you choose to drink the juice, try making your own at home to guarantee sugars and other additives are not part of your drink. 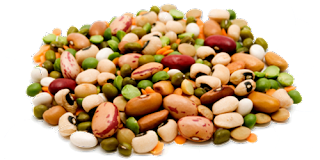 Loaded with fiber and protein, beans and legumes are great for blasting belly fat. Consider replacing one or two meat dishes per week with a meal based around beans. Many people avoid beans because of the embarrassing gassy effect they have on our bodies. There are simple ways to reduce these effects. Adding spices such as ginger, turmeric, and fennel help to reduce the gassy effects. Soaking dry beans over-night before cooking takes minimizes gassiness. Simply chewing your beans thoroughly before swallowing prevents the excess gas as well. 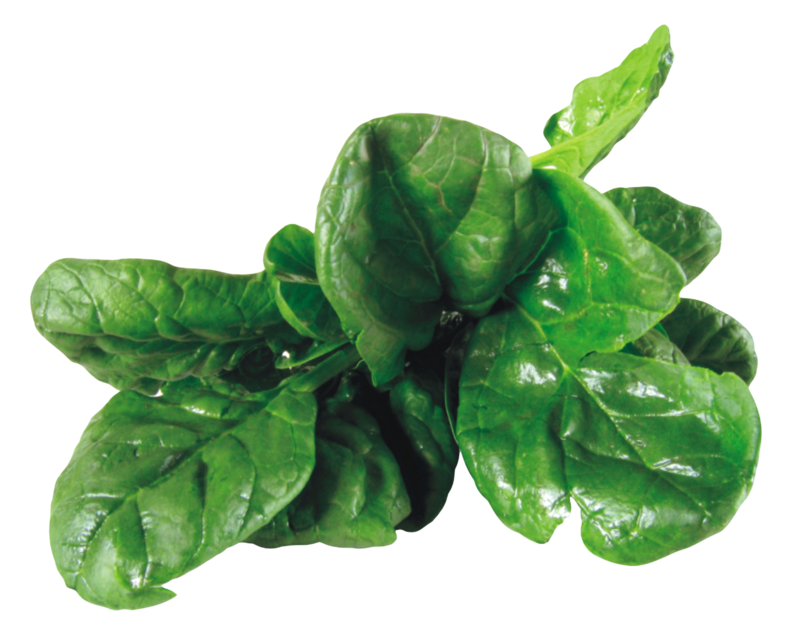 Loaded with fiber and almost no calories, spinach is great for losing stubborn belly fat. Why not make a salad using spinach leaves? Try adding fresh spinach to a sandwich. Or, steam some up with a little apple cider vinegar sprinkled on. Yogurts like Activia or Greek Yogurt are wonderful for trimming your waistline. Probiotics aid in digestive health, reducing bloating and helping you to slim down that stubborn belly. 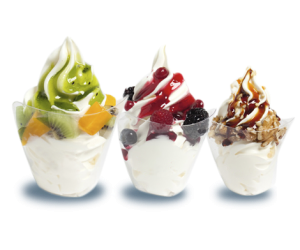 Mixing fruits and or nuts into your yogurt provides a health, filling snack that is low on calories and beneficial to reducing belly fat. 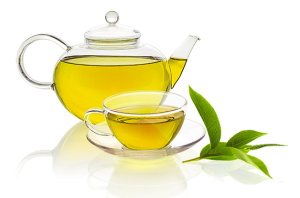 Green tea has been shown to improve metabolism, which means your body is burning fat faster. Don’t reach for bottled name brand teas. These are often sugar laden and artificially flavored. Rather, steep your own tea. Drink it hot or cold. 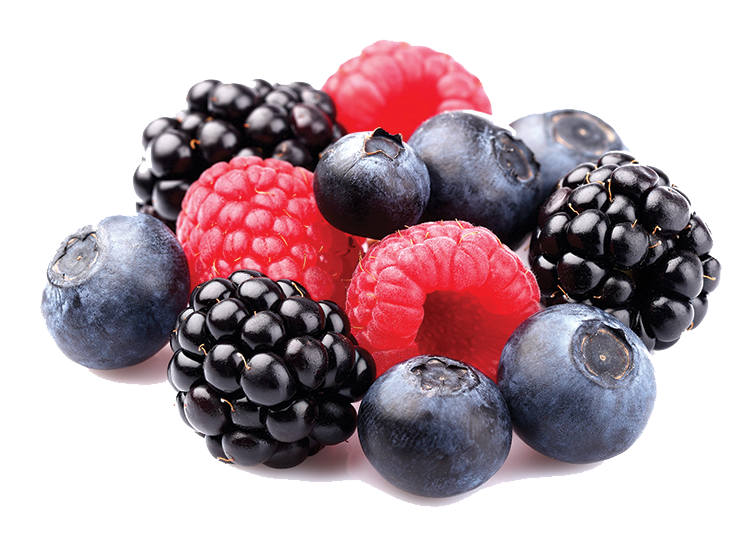 For sweetness and added flavor, toss some fresh berries in, or a slice of lemon or lime. Mint leaves can be added, too. Drink a cup of green tea with each meal. Try some green tea with chamomile added at night before bed to aid with sleep. 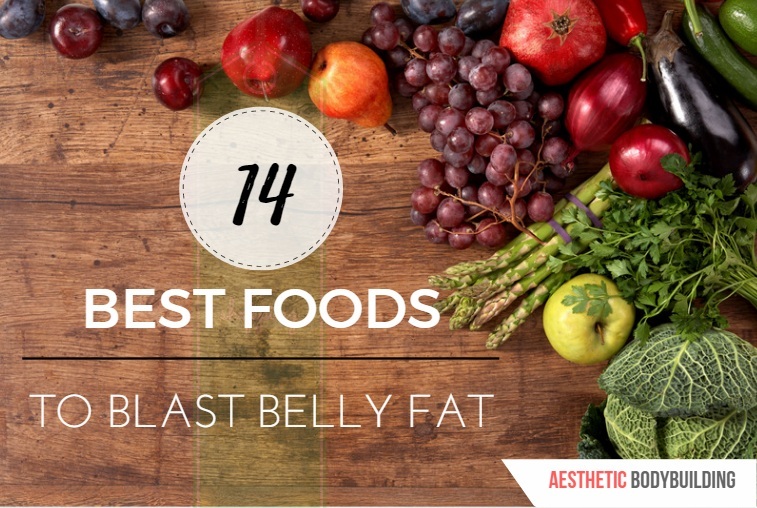 This is just a small list of foods that help blast belly fat. Keep in mind the introduction of these foods without healthy lifestyle changes will not create a “miracle” of a flat tummy. You must make the choice to live a healthy lifestyle. Be conscious of all your food options. Read labels. Avoid empty calories. And I cannot stress the importance of exercise enough. The key to weight loss is burning more calories on a daily basis than what we put into our bodies. Gracy Singh, from India, has been a Freelance Nutrition Lifestyle Advisor since 2014. 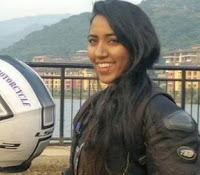 She is a Certified Dietician and Nutritionist who is very passionate about her work, and loves helping people by designing diets specific to their individual needs. Currently she is working on HCG drops project. She has vast experience in cases such as obesity, hypothyroid disease, and anemia. Feel free to contact her any time.